 Reviews – Logan & Co.
Great experience. She really helped my mom glow for her big party. Thanks again! Gerika was great and this isn’t the first time I’ve gotten services from her.. she also took my senior pictures and those turned out great as well! Monday-Thursday: Call to Schedule an appointment!